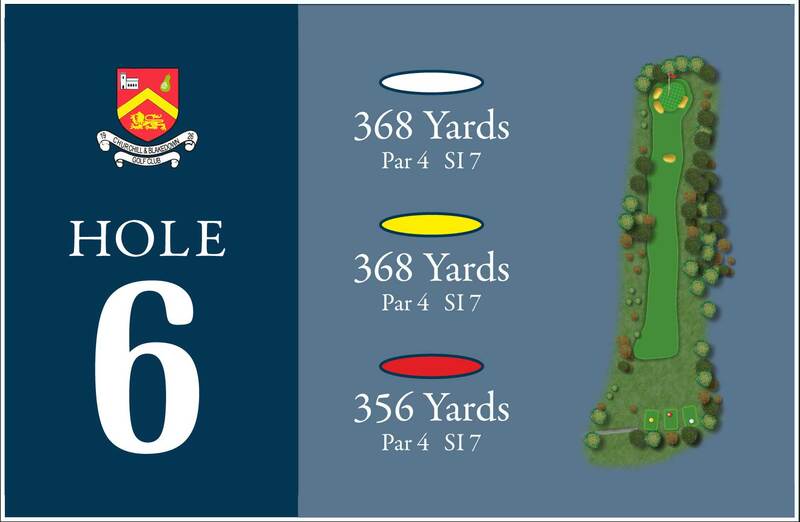 Gentle dogleg from left to right off the tee calls for a fade to avoid running out of fairway on the left and finding the trees. 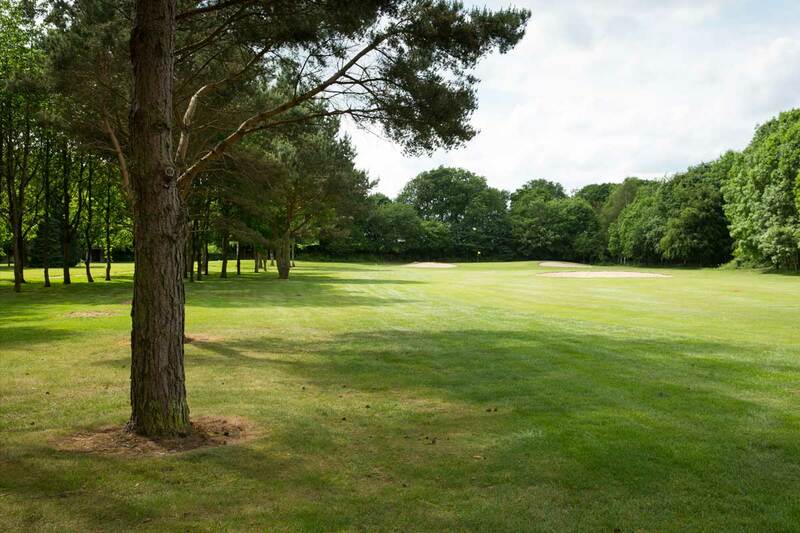 A solid drive in the fairway will leave a mid to short iron over the cross bunker and into a green which slopes from back to front and which is guarded by bunkers left and right. Superb looking par 4. Second shot always longer than it looks. 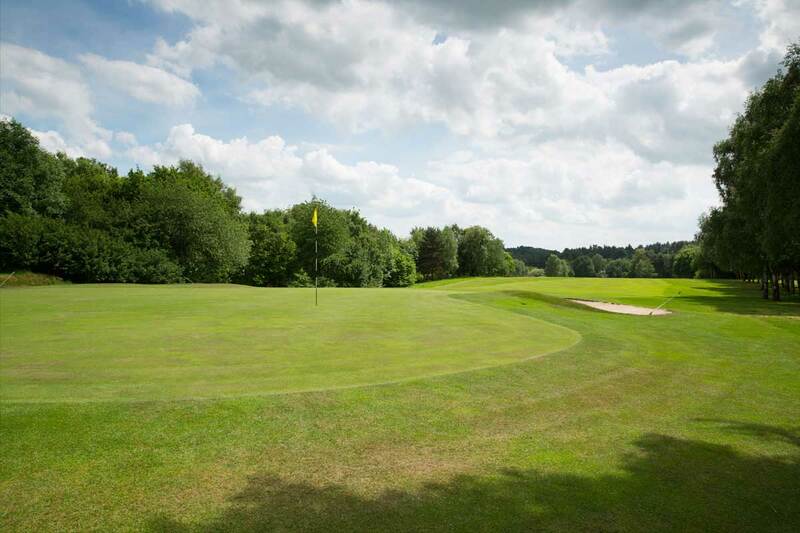 Churchill & Blakedown Golf Club is set in stunning countryside, situated in Blakedown, near Kidderminster. 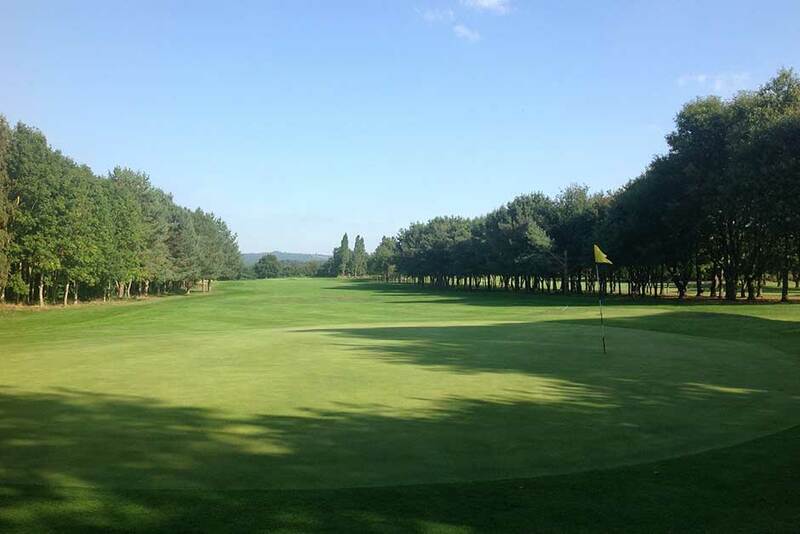 With an array of social events along with an excellent hospitality reputation, Churchill & Blakedown Golf Club provides an excellent setting for all occasions.